Like many industries, typography and type design have long suffered from a lack of diversity and inclusion. But the doors are beginning to widen, revealing a pathway for new ideas, perspectives, and leaders. The annual Type Drives Culture conference on March 1st reflects the changing face(s) of typography. We’re moving outside of the design canon to feature as many global scripts, diverse designers, and regions as possible. Our title this year is Type: More _____ Than Ever, an interactive theme that invites new voices to fill in the blank about the present and future of type. Our exciting lineup includes two of the most influential typeface designers of the 21st century, Fiona Ross and Kris Holmes, along with a new generation of designers and thinkers who are making type more accessible, more global, and more exciting than ever before. Join us at the SVA Theatre in New York City for this unique opportunity to meet, hear from, and nerd out with type lovers from all over. A two-hour reception with the speakers and panelists is included with the conference. Rich Tu is a VP of Brand Design at MTV and a member of AIGANY’s Board of Directors. 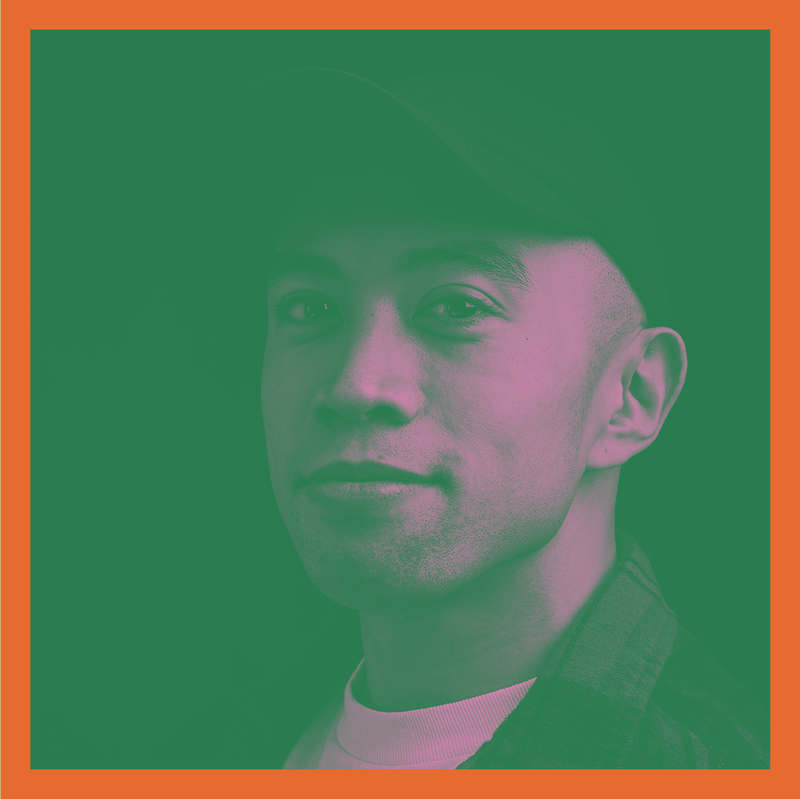 Additionally, as a first generation Filipino-American, he hosts a podcast called "First Generation Burden", focusing on immigrants within the creative industry. He received a Masters Degree from the School of Visual Arts and was awarded as an “ADC Young Gun”. He has worked with brands like Nike, American Express, Verizon, NPR, and Hamilton The Musical. Creatively, his focus is on emerging audiences and energetic brands that benefit from an eclectic and unique point of view. Juliette Cezzar is is a designer, writer, and Assistant Professor of Communication Design at the New School’s Parsons School of Design, where she was the Director of the BFA Communication Design and BFA Design & Technology programs from 2011–2014. She is the author of the AIGA Guide to Careers in Graphic and Communication Design, co-author of Designing the Editorial Experience, and author-designer of four other books. She served as President of the board of directors of AIGA/NY from 2014–2016. Charles Nix is a designer, typographer, and educator. He has designed hundreds of books and typefaces, and for more than 20 years, taught at the Parsons School of Design, where he also served as Chairman of Communication Design. He is also Chairman emeritus of the board of the Type Directors Club, an international organization dedicated to furthering typographic excellence. He is a Type Director at Monotype. Dan Rhatigan works with Adobe Type in New York as the Senior Manager for Adobe Type Development. He has over 25 years of eclectic experience in various industries as a typesetter, graphic designer, typeface designer, and teacher before coming to Adobe. He has a BFA in graphic design from Boston University, and MA in typeface design from the University of Reading in the UK, and has released typefaces with Google and Monotype. Named “one of the most influential designers working today” by Graphic Design USA, Debbie Millman is also an author, educator, brand strategist and host of the podcast Design Matters. As the founder and host of Design Matters, the first and longest running podcast about design, she has interviewed over 250 design luminaries and commentators, including Massimo Vignelli, Milton Glaser, Malcolm Gladwell, Barbara Kruger, and more. In the 11 years since the show started it has garnered over a million downloads annually, a Cooper-Hewitt National Design Award and— recently—iTunes designated it one of the best podcasts of 2015. Kris Holmes, President of Bigelow & Holmes, has designed or co-designed with Charles Bigelow, more than three hundred typefaces, including Isadora, Kolibri, and the Lucida superfamily. Her fonts formed the legible look of Macintosh computers for twenty-four years, from her TrueType renderings of Apple’s Chicago, Monaco, Geneva, and New York fonts to her Lucida Grande fonts in OSX. Kris received her BA in extension from Harvard University, and her MFA from UCLA’s Animation Workshop, where she received a Sloan Foundation Fellowship for her science screenplay Vavilov, and a Chlorofilms first prize for her botanical time-lapse thesis La Bloomba. She received RIT’s 2012 Frederic W. Goudy Award and was the keynote speaker at RIT’s 2012 “Reading Digital” symposium. Gloria Kondrup spans both fields of art and design. As a design consultant, she has helped evolve extensive branding, identity, and packaging systems. As a full-time professor at ArtCenter College of Design, she has been a dedicated design educator for over two decades. As Director of Archetype Press, ArtCenter’s unique and vibrant letterpress studio, she redefines the value of typography and analog technology in the digital landscape. Her fine art prints and books are in private and public collections including AIGA, The Getty, and the Sackner Archive of Concrete and Visual Poetry. 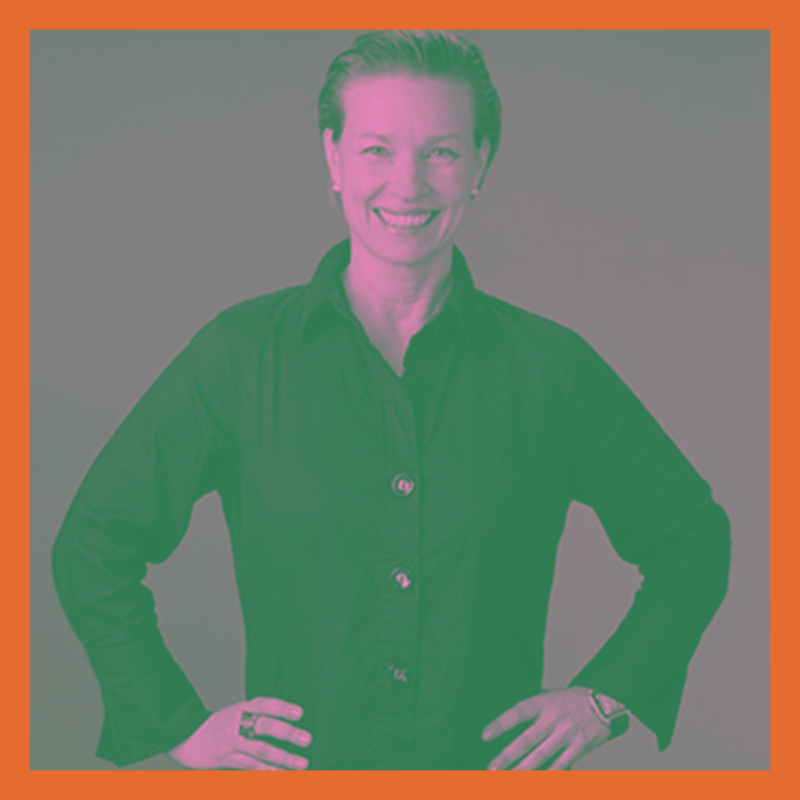 She is currently the Executive Director of the Hoffmitz Milken Center for Typography [HMCT] at ArtCenter College of Design whose mission is to advance and elevate the value of typography. Created to serve as a home, and catalyst, for the enhanced study of typography and letterform design, the HMCT serves as an educational forum, design laboratory, research center, and archive. As a meeting place for learning, discussion, and the exchange of ideas and skills, the HMCT presents workshops, symposia, lectures, exhibitions, and residency programs. Now more than ever is the time to ask relevant questions: Interrogating research and practice. This talk considers why it is particularly timely now to ask critical questions about type-design in a global context. Drawing on her experience as a type historian, type-designer, and educator, Fiona discusses how the interrogation of received histories and established practices in conjunction with the use of the latest technologies can offer improved typographic solutions for what have been described as complex writing systems. 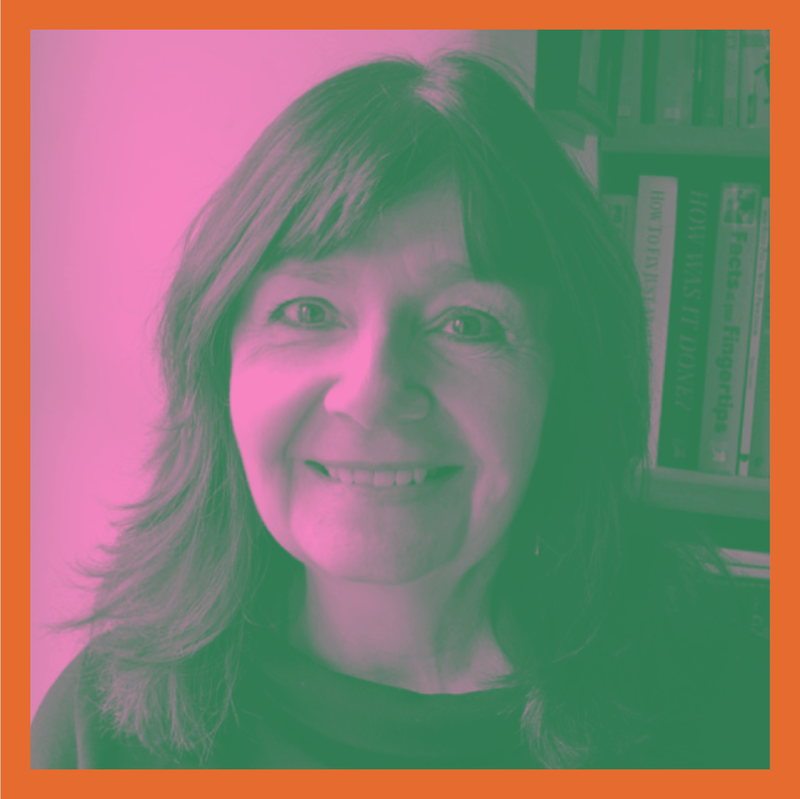 Illustrated by relevant examples gathered from her extensive research and practice, Fiona’s talk will highlight how a critical engagement with the past can inform best practice in the present and address future typographic needs of diverse communities. Fiona Ross specializes in non-Latin type design and typography, having a background in languages with a PhD in Indian Palaeography (SOAS). She works as a consultant, type designer, author, and lecturer; her recent design work has been in collaboration with Tim Holloway, John Hudson and Neelakash Kshetrimayum for clients such as Ananda Bazar Patrika, Adobe, Microsoft, Monotype and Harvard University Press. 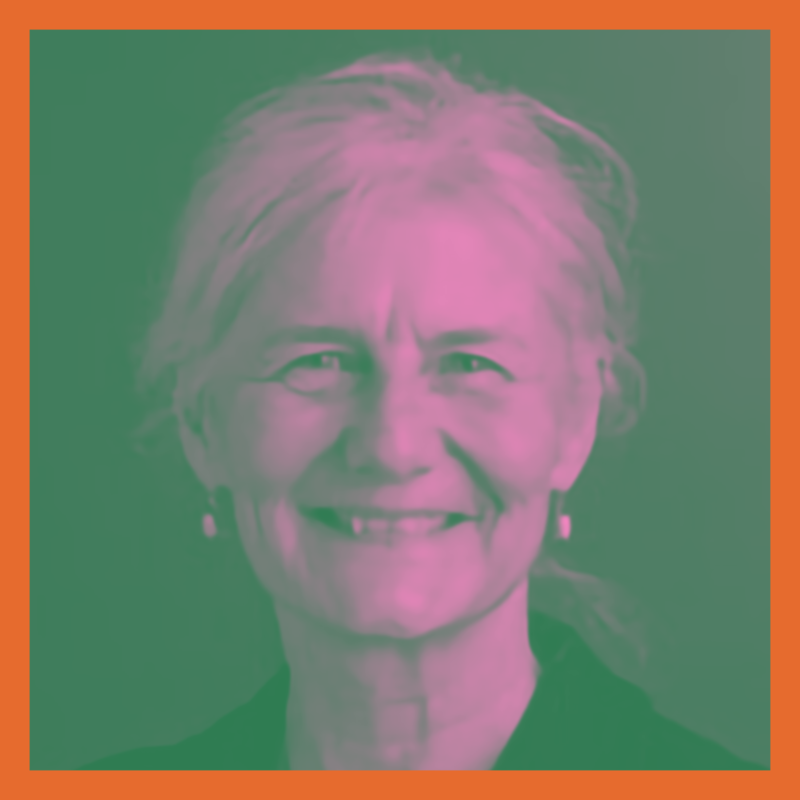 Fiona is a part-time member of staff of the Department of Typography and Graphic Communication at the University of Reading (UK), where she is Professor of Non-Latin Type Design. Jason works with clients on typographic systems and digital strategy, helps design/dev teams works smarter and faster, and runs workshops on all the above. A design and UX strategy leader with 20+ years’ experience on the web, and Invited Expert to the W3C Web Fonts Working Group. Clients include type industry giants, Ivy League, High Tech, the NFL, and America’s Cup. Researches and writes on web typography: author of Responsive Typography from O’Reilly, articles for TYPE, .Net Magazine, PRINT, HOW, and Monotype.com. Nontsikelelo Mutiti is a Zimbabwean-born interdisciplinary artist and educator. Mutiti holds a diploma in multimedia art from the Zimbabwe Institute of Vigital Arts, and an MFA from the Yale School of Art, with a concentration in graphic design. She has been a resident artist at the Museum of Contemporary Art Detroit, Recess, and the Centre for Book Arts, both in New York City. E Roon Kang lives and works in New York, where he operates Math Practice – an interdisciplinary design and research studio, with interest in studying, evaluating, and criticizing complex systems and its pursuit of efficiency. He is an Assistant Professor of Interaction Design at Parsons School of Design where he directs its BFA Communication Design program. 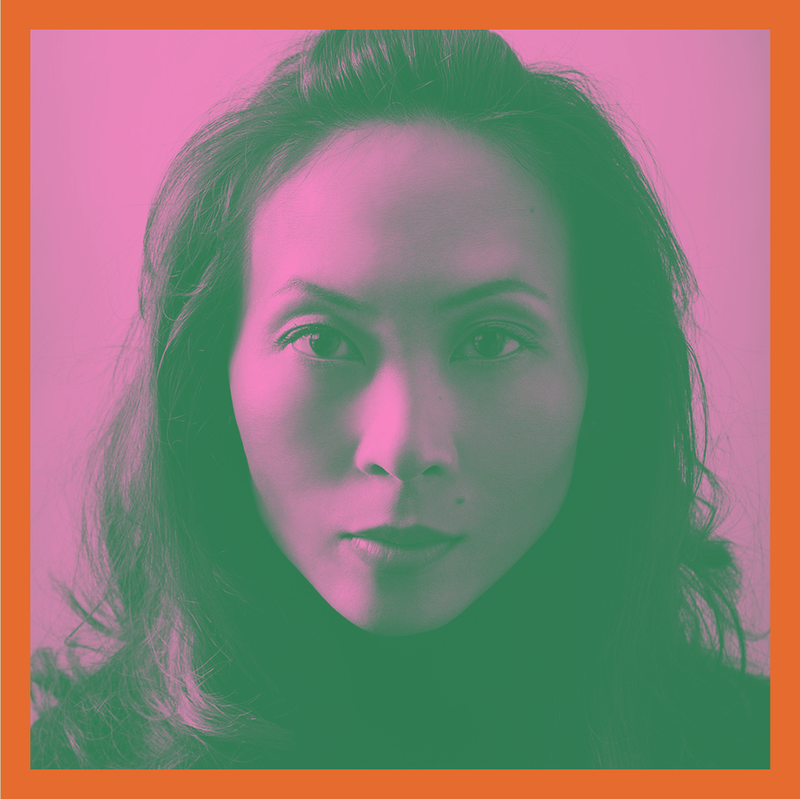 Natasha Jen is a graphic designer and partner at Pentagram New York. 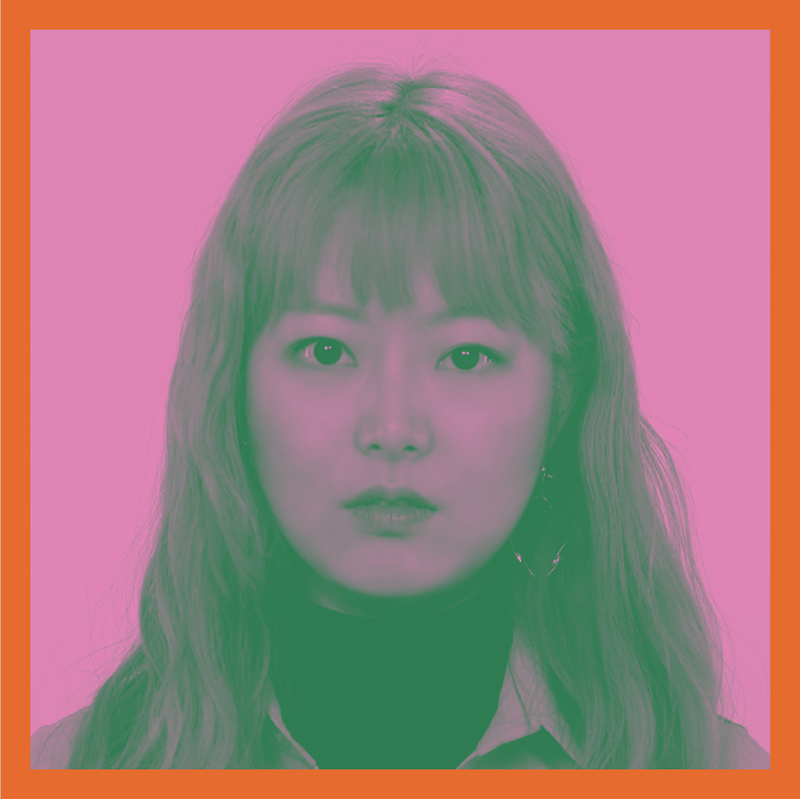 Born in Taipei, Taiwan, her work is recognized for its innovative use of graphic, digital, and spatial interventions that challenge the critical bounding assumptions surrounding media and culture. In 2015, Natasha was named one of the “World’s Nine Leading Designers” by Wired magazine. She serves on the Board of Directors for Storefront for Art & Architecture, and AIGA New York and has been a guest critic at Yale University School of Art, Rhode Island School of Design, and Maryland Institute College of Art. "Typografia Ivrit" – will serve as a broad yet concise overview of modern Hebrew typography. It will consist of: An intro to Hebrew type; A chronological survey of modern Hebrew typefaces and type designers; An overview of recent efforts in multiscript type design; And a showcase of contemporary, bi-scriptural graphic design from Israel. 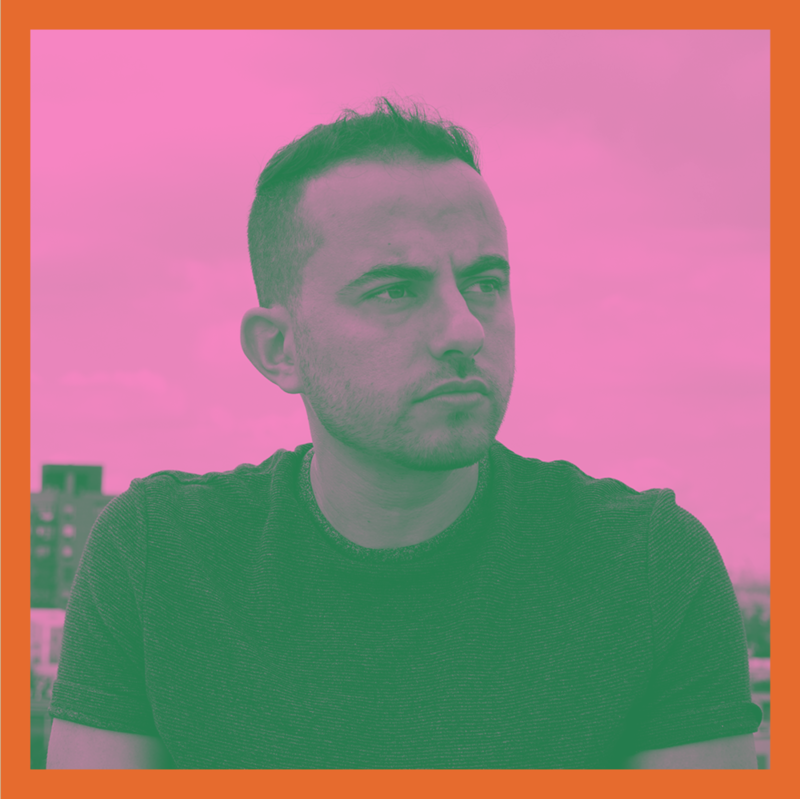 Yotam Hadar is a graphic designer and educator based between New York and Tel Aviv, with over a decade of experience leading research-based, concept-driven projects in typography, print, branding, environ­mental and interactive media. Past collaborators include Nike, 2x4, Pentagram and Project Projects; creating work for Google, MoMA, Prada, Yale and Israel Antiquities Authority, recognized by the ADC, TDC, TDC Tokyo, Chaumont and Brand New Awards. Yotam taught design & typography at Parsons and Pratt, and was a guest critic at RISD, SVA, NYU and his almae matres – Yale University & Bezalel Academy. Breaking news: Fonts are making headlines—beyond design blogs. A journalist delves into how and what typographic developments make it into the general news cycle. Beyond the Comic Sans memes and unabashed logo bashing, fonts have figured in Canada’s nation branding, IBM’s bottomline and even the downfall of Pakistan’s prime minister. Anne Quito is a staff reporter at Quartz. Her writing underscores the design angle of politics and business news. She's also contributed to Works That Work, Metropolis, Eye on Design, 99U and Intern and has been a guest commentator on BBC, NPR and Monocle Radio. Anne is the recipient of the inaugural Steven Heller Prize for Cultural Commentary. Her story about Emmanuel Macron’s symbolic presidential portrait garnered a Malofiej26 medal. She graduated from Georgetown University with an MA in Visual Culture and is an alumna of the School of Visual Arts Design Criticism MFA. Ksenya Samarskaya is a creative practitioner and type designer, following her fascination with the nuances inherent in our visual and literary culture. Samarskaya has judged competitions for Communication Arts, TISDC, TDC, and the SoTA Catalyst Award, and served on the board of AIGA/NY. She’s developed curriculum and teaches at Harbour.Space University in Barcelona, as well as fielding courses at The University of the Arts in Philadelphia and The School of Visual Ars in NYC. Recent areas of investigation include type in extended reality, and best pedagogical practices for creativity. Find her on Twitter, Medium, (and elsewhere) at @samarskaya. 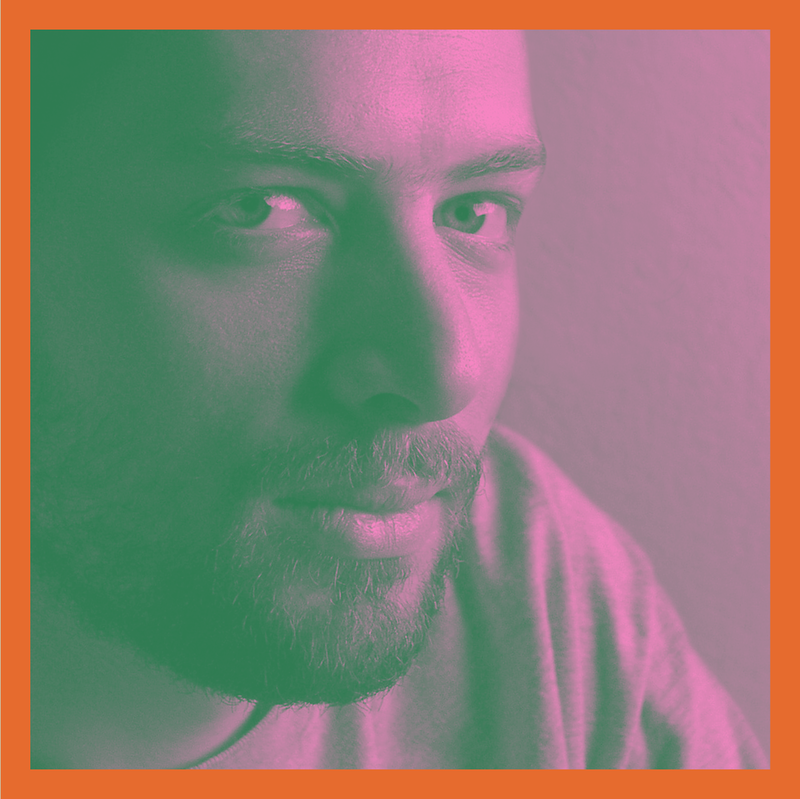 Wael Morcos is a graphic designer and type designer from Beirut (Lebanon) and founder of Morcos Key, a Brooklyn (USA) based studio. At Morcos Key he leads projects with arts & cultural institutions, non-profits, and commercial enterprises in North America and the Middle East. Wael has been featured in Print Magazine’s 15 under 30, was named a Young Gun by the Art Directors Club and an Ascender by the Type Directors Club. Come help us fill in the blank on March 1! THE TYPE DIRECTORS CLUB is the leading international organization whose purpose is to support excellence in typography, both in print and on screen. Through our annual competition and exhibition and frequent salons and workshops, we hope to celebrate the current stars of the typographic field and educate its future leaders. Learn more about the club here or become a member to help us give back to the community and to become a part of our history.